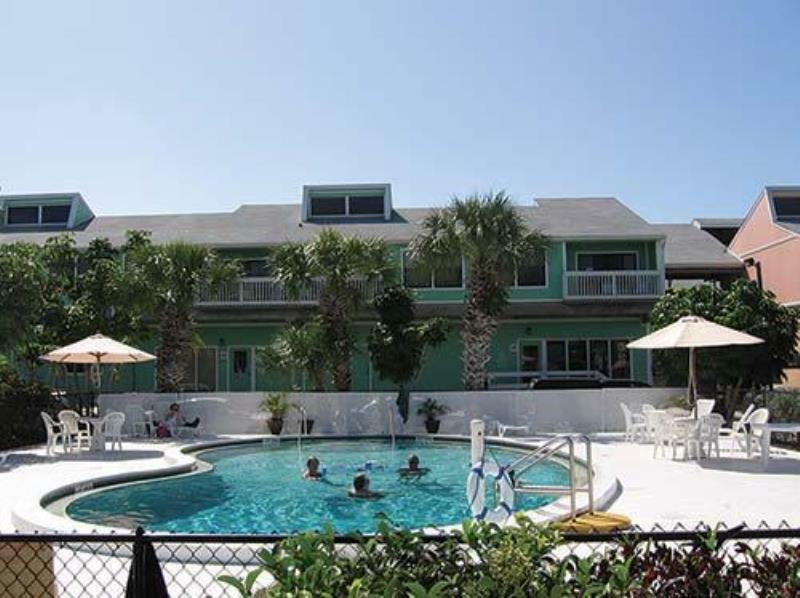 The Fishermen's Village Resort Club offers the atmosphere of a quaint fishing village. Guests will enjoy the 33 shops and seven fabulous restaurants. Feeling active, try the resort tennis courts, the heated swimming pool or shuffleboard. A marina, day cruises, charter fishing, boat and Jet Ski rentals are all available on-site.